Get Fit! 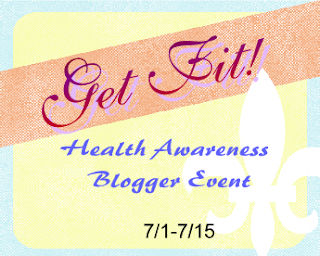 Health Awareness blogger event! This giveaway will begin on July 1st and run until July 15th @ 12:01am. This is FREE/optional blogger event. The only thing that is asked of you is to make a blog post sharing this event. 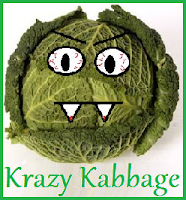 The first link is free and if you choose to have a 2nd link, the fee will be $2. The Giveaway will be open to the US and will include products to encourage healthy living, exercising, and getting fit!